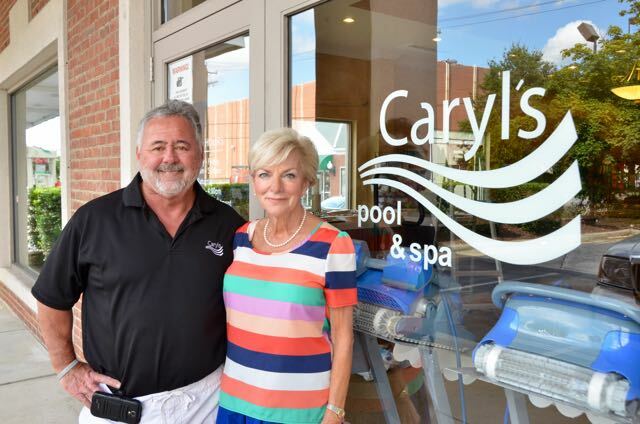 Caryl’s Pool & Spa has been serving the Triad for over 40 years! We attribute our longevity to our extensive knowledge of the pool industry, quality of our services and products and the emphasis we put on providing all our customers with the personal attention and relaxed attitude they deserve. Our goal is to give you the best information to take care of your pool and spa with the least amount of effort, time, and expense to you. We strive to make you a customer for life, not just a season. Stop by today for a FREE water analysis! Caryl’s Pool And Spa is the leader in bringing you the Ultimate in Relaxation. 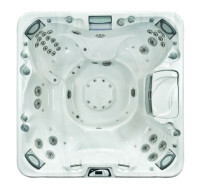 best prices and largest selection of hot tubs and hot tub accessories. Greensboro and discover luxury and value. Our team, made up of industry experts can tailor a spa and hot tub package for any budget and interest. Click here to see our Sundance Hot Tubs! Caryl’s Pool and Spa offers full service pool repair and maintenance services. We are highly qualified to handle all of your swimming pool care and spa needs. Our professional technicians are capable of dealing with everything from simple plumbing repairs, pump repairs, to complete equipment installation. Our service department can repair any pump, motor, or filter. We also have immediate access to the brand and size you need. In the store, we keep Hayward pumps, filters, and motors on hand. 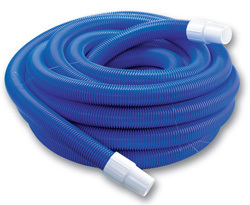 We like Hayward because they are the world’s largest supplier of pool equipment, reasonably priced, and very easy to get replacement parts for. 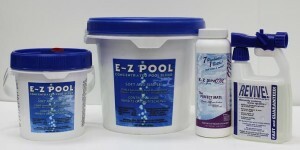 We offer all choices of chemicals for pools and spas. Chlorine has been around forever and has been tried and proven to be one of the best sanitizes around, however, many people are allergic to chlorine or do not like the harsh, drying effect of this product. This brings in the other choices. Salt systems, ionizers, Baquacil, mineral systems, EZ Pool, and Bromine are alternatives. At Caryl’s, we don’t load you down with tons of chemicals like many pool stores. 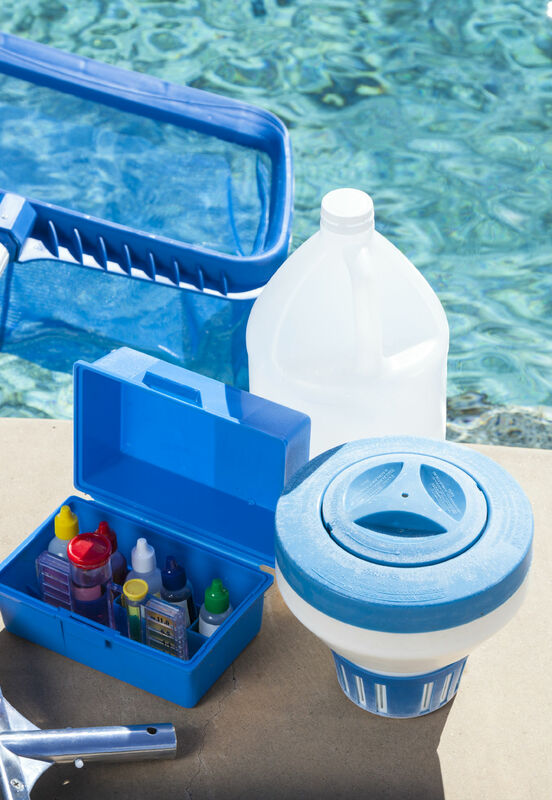 Our job is to give you specific amounts of balancing chemicals to keep your investment in good working order and advise you of the different choices that are available to sanitize your pool. With this knowledge in hand, the customer can make an educated decision of what chemical system would be the best to fit their needs. Click here for a list of what we offer!